Do you like Greetings from Potato Island? Share it with your friends. 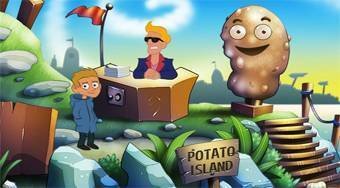 Greetings from Potato Island - help the little boy find out the true of his grandfather's story about a magical statue on potato island.